How does HVAC zoning operate? Every single zone that you just designate in your residence receives a damper either inside the air duct that leads to the zone or near the air register in the zone. The damper opens and closes in accordance with whether or not the zone calls for conditioned air. When the damper is open, air is permitted in to heat or cool the zone. When the damper is closed, the zone receives no conditioned air.Each zone receives its own thermostat which you can set to your liking. 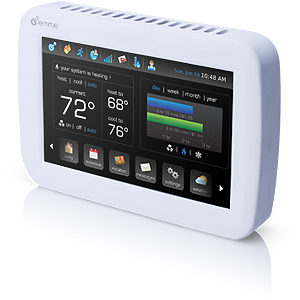 When a thermostat detects that a zone desires to be heated or cooled, it sends a signal to a central control panel that asks for the HVAC unit to send conditioned air. Its damper is then opened to permit the air into the zone.Once each zone inside your property has reached its desired temperature, your HVAC unit shuts off and stops sending conditioned air.